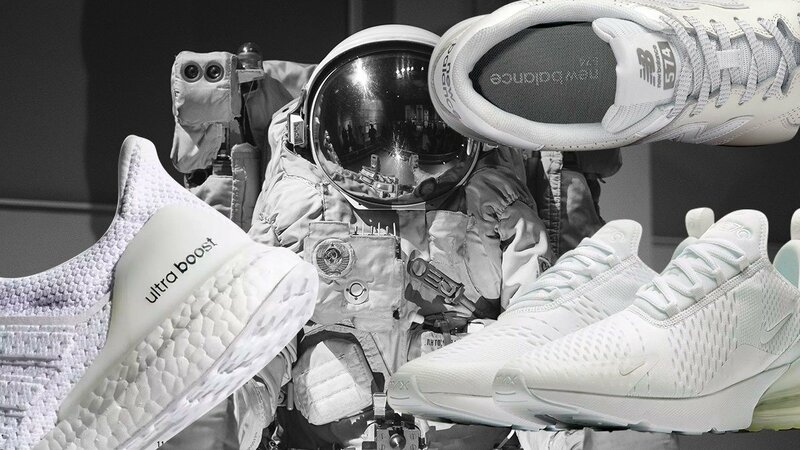 They say every sneakerhead must own at least one pair of all-whites or triple whites. Actually no, nobody has said that ever, at least not this year, but that doesn’t make the sentiment any less true. Think of it as an unwritten rule—and like most unwritten rules, we follow them more than actual written rules. 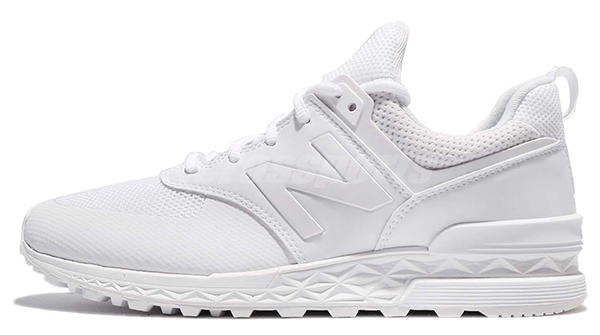 All-white shoes are like leather shoes—you need them even if you aren’t a shoe guy. But the truth is, if you’re reading this, you’re probably into shoes, in which case, we hope to guide you on which triple white to cop next. Sure, everybody has them but trust us when we say, you just have to own them to know them. 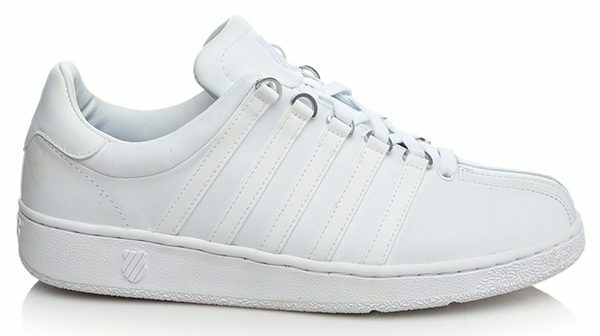 All-white Stans will always be a go-to pair for anyone, sneakerhead or not, fashion god or not. Think of them like straight cut jeans: they’ll never go out of style. 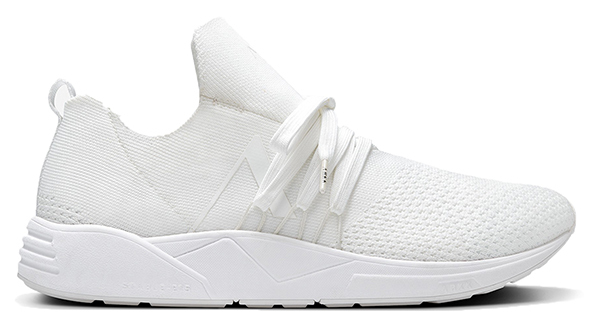 The 270’s are a stark comparison in terms of age to the Stan Smith silhouette. 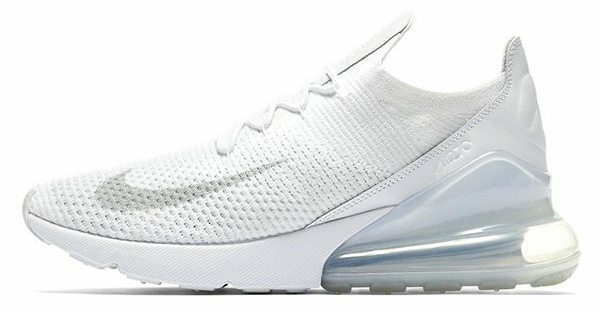 Nike has really outdone themselves with this one, equipping the 270 with the tallest heel in Air Max history. 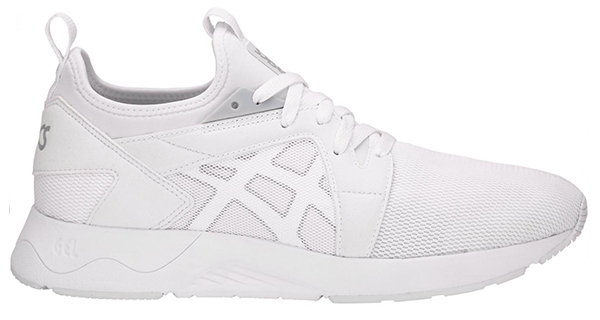 And finally, they've dropped a men's sizing version of the previously ladies-only triple white. 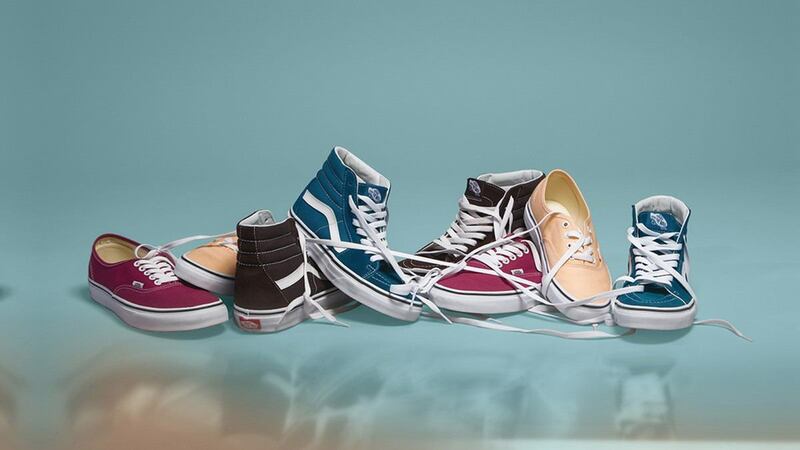 Vans are known for affordable versatility suited for the city life. Rain? Vans. Crowded train? Vans. Can’t pick your #KOTD? Vans. 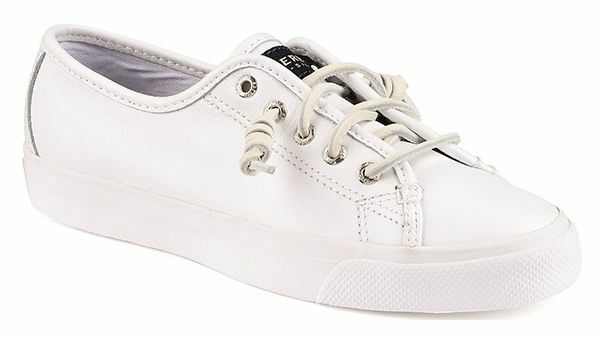 Some of our nurse buddies even swear that all-white Authentic Lo Pro’s are the best for all their walking and long hours. If they say the shoes are good, the shoes are good. And then suddenly we’re all back in high school. Okay. Maybe not, since they’re II’s. But in essence, it’s still the same Chucks you rocked back then when you listened to Welcome to the Black Parade on repeat. They’re even more comfy now with that sweet Lunarlon sockliner. Holy crap are these expensive. 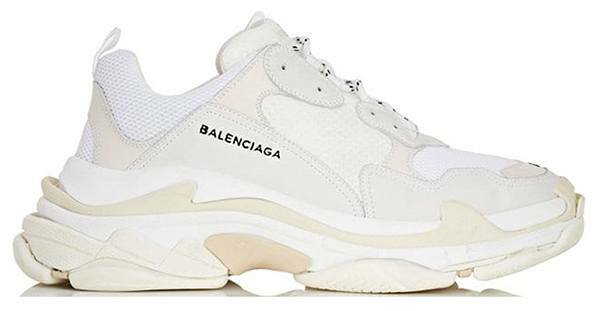 Heavy on the bank account and feet too, these are some of the heaviest—like, actually physically heavy—sneakers out there. A quick YouTube search and you’ll see people reviewing these all say the same things about their weight. Some have even done drop tests just to see how loud of a thud it would make on the ground. 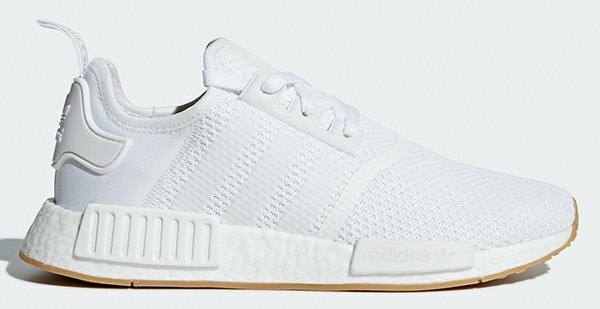 The NMD’s have been around for a few years now, straight out of the athleisure tsunami. Easy to wear both for matching your outfit and literally slipping your feet in, these babies are some of the most comfortable lifestyle shoes of the modern era. They go great with ankle pants, too. Hey, if you'e got good kicks, show them off. 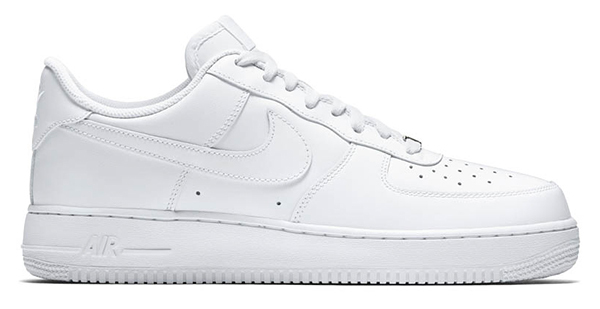 Much like the K-Swiss Classic VN, you’ve probably seen AF1’s from your relatives while you were a kid growing up. 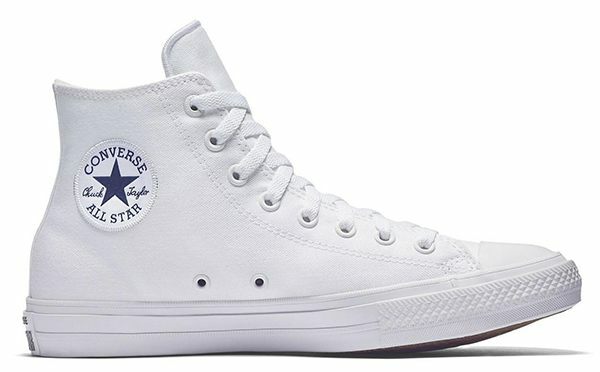 It’s a timeless classic silhouette that’s stood the test of time and it's survived all the waves of trends from the punk rock skate shoes of the emo kids, athleisure style, sock shoes, and even dad shoes. The Air Force 1’s are as alive as they were when they were born. Another year, another NBA Season. 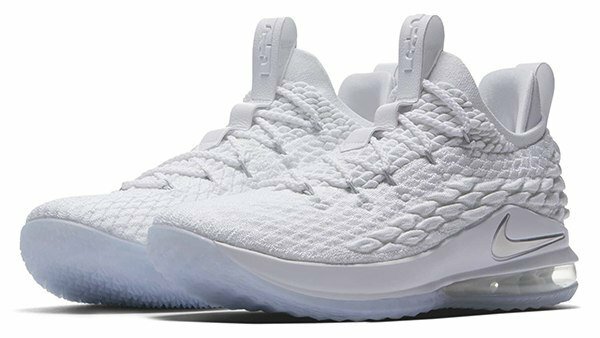 You ought to grab these hardwood stompers now before the LBJ 16 rolls out. Show some triple white style and show some love for The King. He may have fallen during the recent Finals, but these shoes won’t. From the second most renowned sporting company (yes, Nike is at the top), some of the most underrated models of the shoegame today. Did you know NB actually started out selling arch supports? So you can count on the fact that their shoes provide for great posture. They Look good on your feet. They're healthy for the spine. What more can you ask for, right? 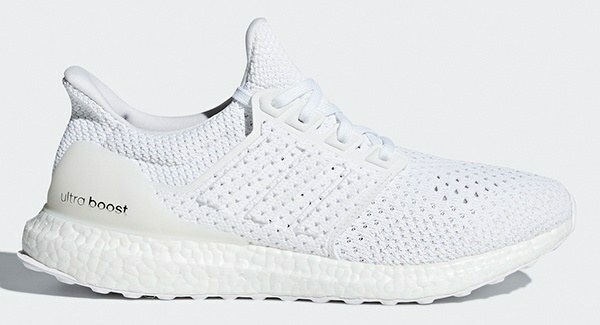 World renowned BOOST sole technology was arguably made famous by the Ultraboost silhouette. Perfect for running, working out, or your #OOTD. BOOST tech continues to pave the way for majority of adidas’s sales—but that isn’t for no reason. We could swear these feel so good on feet that you might even end up wanting to sleep while wearing them at night. The Clima edition even provides great breathability. Okay, this one is for the “dude pare bro” in you. Just casually walk on your yacht’s flooring without ever slipping with these grippy boys and never spill a single drop of your martini ever. Kidding aside, Sperry does in fact make great shoes that grip. We’re talking slippery tiles that feel like rubber floors thanks to Sperry kicks. Boats are always a nice laid back pair. The Nordic brand has always been known for minimalism with their shoes and it’s nice to finally have them in Manila after debuting just sometime late last year. When they ask about your shoes you can say it’s inspired by architecture—it makes for a great ice breaker. You know we aren’t ending this list without Puma. The Match 74 has got a smooth leather upper, textured toe detailing, good cushioning, and topped off by that sweet Puma stripe. Leather on rubber outsoles? Boy, that’s style, comfort, and leisure all in one shoe. Just don’t run in them. Asics hasn’t been the most popular shoe brand in the country, but there’s been a slow growth in the number of pairs you see out on the streets. Seriously, keep an eye out and you’re bound to see more and more people rocking Asics. Pro-tip: it might be better to get on the hype train early.